We’re excited to announce that Across the Fourwinds has been entered into two book award contests! The first award contest is The Readers’ Choice award, sponsored by The Kindle Book Review. If you love to read books and don’t mind (or prefer) reading e-books, consider subscribing to The Kindle Book Review’s email list. Every day, you’ll receive a short email with a few sponsored e-books in the genre you choose (which would be fantasy, of course!). 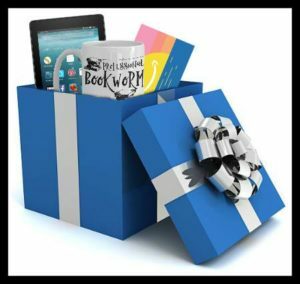 The Kindle Book Review has some great contests they’re constantly giving away prizes to subscribers. Yes, one winner gets all three prizes! The second award contest that Across the Fourwinds is entered in is the annual Readers’ Favorite Award Contest. Winners of each genre will be announced September 1, 2018. 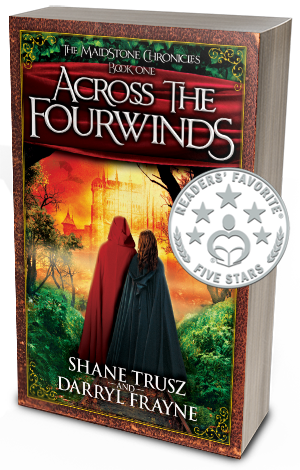 Across the Fourwinds is entered in the Young Adult Fantasy genre. There are no reader contests specifically related to this award competition, but readers are welcome to sign up for monthly Readers’ Favorite giveways here. You simply add your name and email address, then pick the books you’d like to win. We recently added Across the Fourwinds to the Readers’ Favorite giveaway list and it was selected by a reader on day one! Pretty cool. We may not win piles of money or fame from these awards, but that’s not our goal. Our hope is that these award contests will help us spread the word about Across the Fourwinds, and The Maidstone Chronicles series. Thanks for your help along the way! We will know in September if Across the Fourwinds has won or qualified. We’ll keep you posted when we receive the award news. 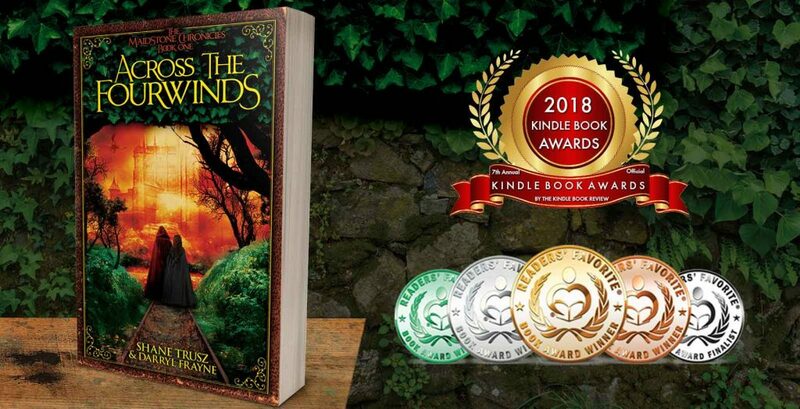 Please feel free to share the link to the Kindle giveaway contest: https://www.thekindlebookreview.net/vote-sci-fi-fantasy-2018/ and remind your friends to vote for Across the Fourwinds.